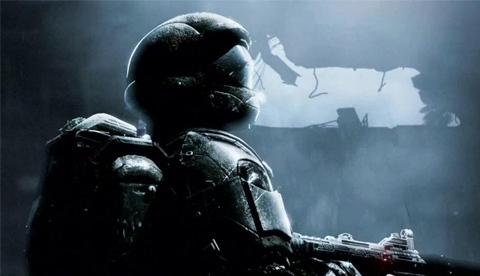 We're only a few weeks away from Halo 3: ODST's September 22nd release date, and Microsoft and Bungie are taking the game on tour around the country. They've created the official ODST Truck and are making 22 stops across the entire country. Want to play early? We've go the dates and locations posted right below. Be sure to follow @HaloWaypoint on twitter to keep up to date with the most current Halo info in the meantime. Page created in 0.3560 seconds.